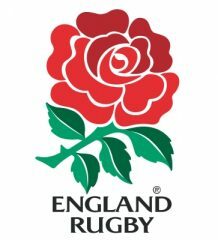 England U20s will start their 2018 Six Nations campaign against Italy at Stadio Enzo Bearzot, Gorizia on Friday, 2 February (6pm GMT kick off). The side, who won the Grand Slam last season, will then play their first home fixture against Wales on Friday, 9 February at Newcastle’s Kingston Park (7.45pm, live on Sky Sports Action), a stadium they know well having played there in 2016. 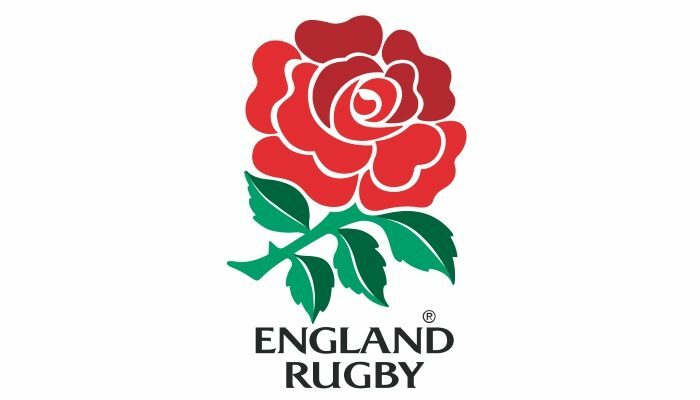 England then head to Myreside in Edinburgh on Friday, 23 February to take on Scotland (7.30pm) before facing France in Stade de la Mediterranee, Beziers on Friday, 9 March (8pm GMT). Their Six Nations campaign ends with a double header at the home of Wasps FC’s Ricoh Arena on 16 March (8pm, live on Sky Sports Action), with England Women also taking on Ireland at the same venue beforehand. The England U20 programme will be led by Rugby Football Union performance manager Steve Bates with three coaches to be announced for the season ahead which includes the World Rugby U20 Championship in May. Steve Bates said: ““It’s great to return to Newcastle and there will hopefully be a great interest in the young players coming through the pathway for our trip to Kingston Park. We have some exciting players and a track record of producing full internationals so this is a great opportunity for fans to come out and see the future stars of England rugby. The wider squad, which will be announced at the start of 2018, will come together for a training camp at the beginning of January before starting the defence of their Six Nations title in February. “There is going to be a real focus on some basic principles of the game,” added Bates.